Beans are a staple all over the world. They're high in protein, nutrients and fiber. Beans can be consumed fresh in their pods or shelled and dried into a product that can last for years under the right conditions. They're easy to grow, even in poor soils. 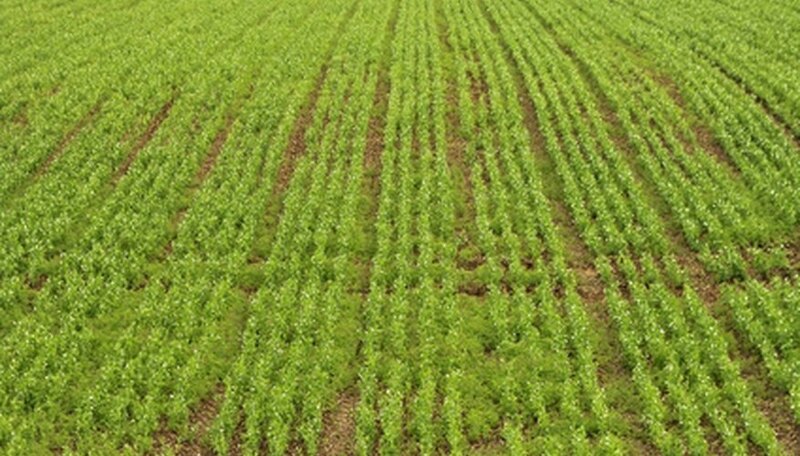 As a legume, they fix nitrogen in the ground and are often grown as a green manure to improve farmland tilth and fertility. 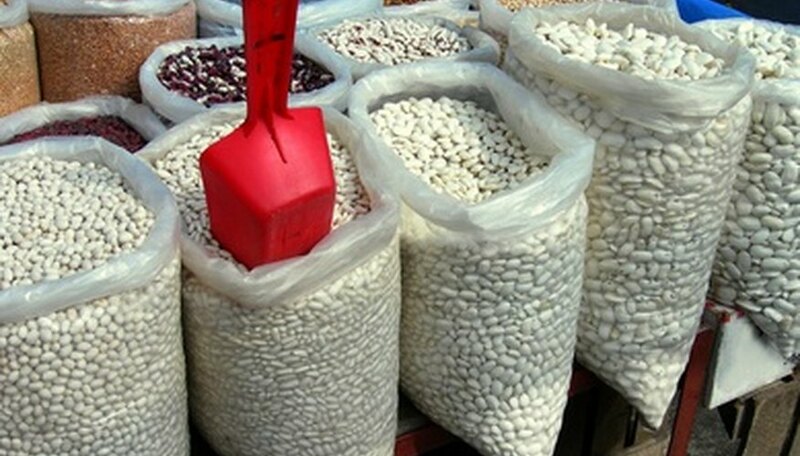 Any potential threat to bean production is taken seriously in agricultural spheres. The presence of salts in cultivated soils is one such threat to agricultural food production in general and beans in particular. Over time, salt concentrations tend to build up in cultivated soil. This salt is either brought to the land in irrigation water, or was already present in the ground, but becomes more prevalent when crops leach other minerals out of the dirt, leaving the salt behind. In either case, it's become a serious enough problem to affect one-fifth of the world's cropland. 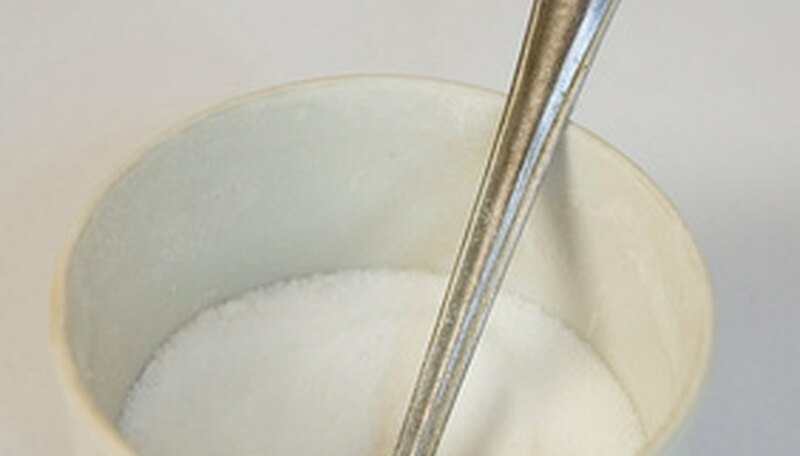 Two types of salt in particular are most prevalent: sodium chloride (the same mineral as table salt) and sodium sulfate. Salts dissolve readily in water, separating into positively charged sodium and negatively charged sulfates or chloride. The element sodium is chemically similar to potassium, which means it will bind readily in plant cells and inhibit cellular functions. Osmotic pressure drives water out of the roots of plants, which is especially bad for beans as their long stems require hydraulic pressure to keep their structure. As a result of dehydration and inhibited nutrient use, beans shrivel and lose their color. Overall, their leaves, stems and roots are smaller in direct correlation with the salt concentration in their environment. Bloom and seed production are severely curtailed. 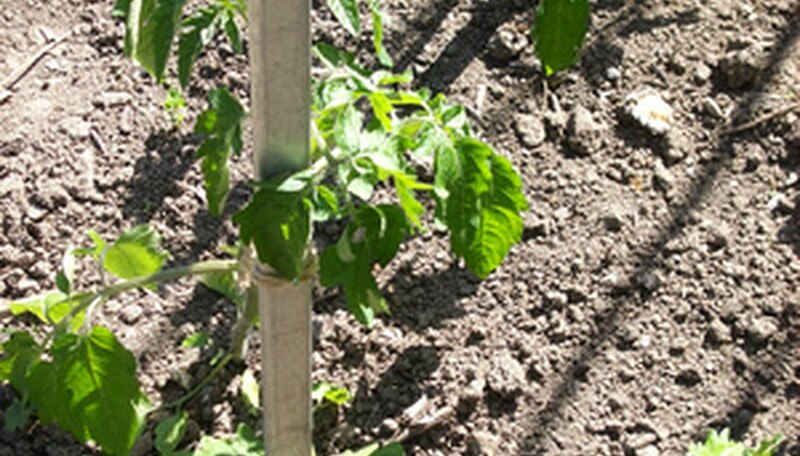 Exposed too long to salt, or too high a concentration, and bean plants will die. 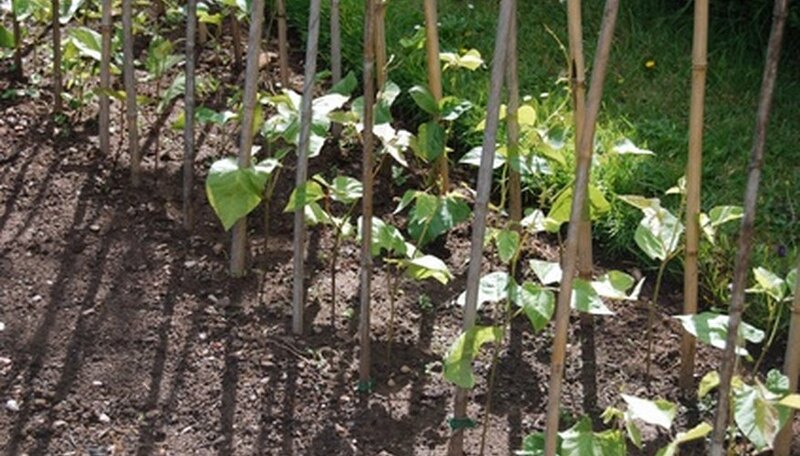 Beans need more water than many other types of crops, due to their rapid, tall growth. As a result, salt's dehydrating qualities especially affect them. Beans are among the most salt-sensitive of all field crops. 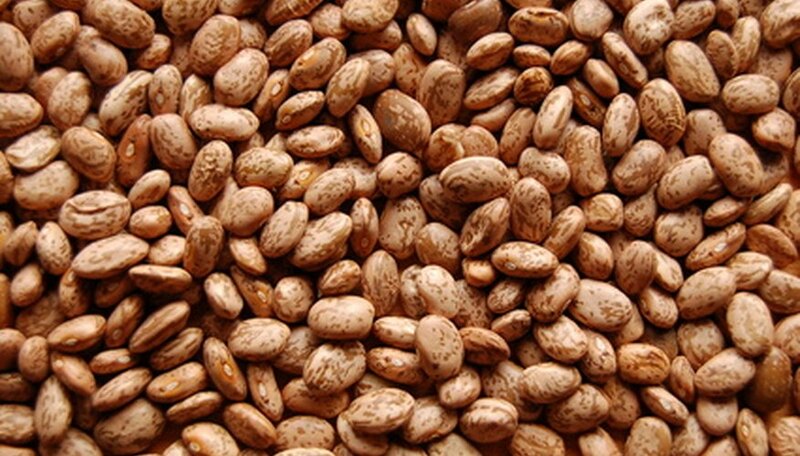 Beans do have a couple of defense mechanisms for resisting excess salinity. When water becomes less available, either because of drought conditions or osmotic pressure, beans close the stomata on their leaves, thereby reducing water loss through transpiration. They also produce an osmolyte called proline, which stabilizes cell membranes, making them less permeable, so water can't leach out of cells so readily. Unfortunately, the closed stomata and proline production affect other plant systems adversely, so these short-term coping mechanisms can ultimately hasten a plant's demise. Plant breeders hope to genetically exploit beans' water-saving mechanisms to develop more salt-resistant strains of plants.